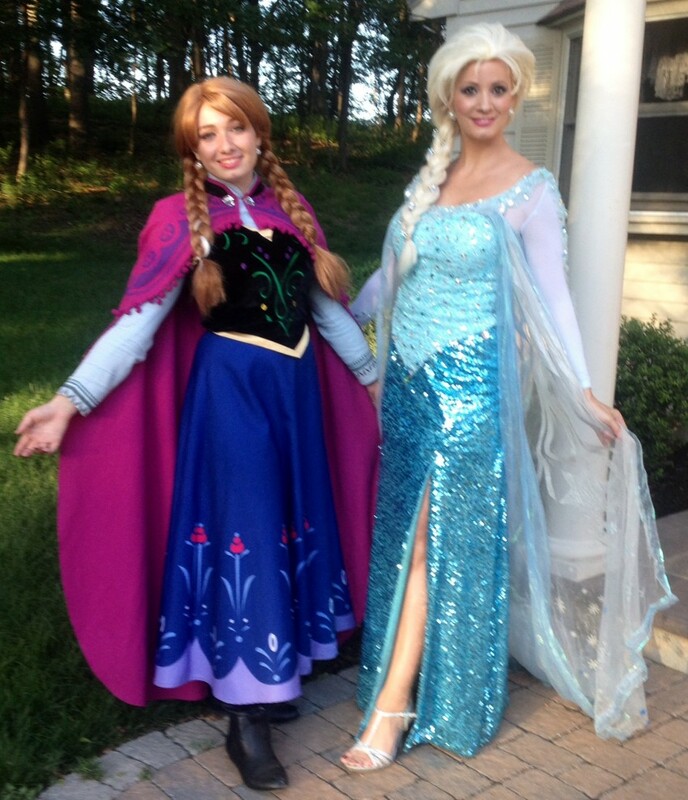 Make your daughter's dreams come true with a visit from her favorite Princess! She and her friends will be treated like royalty ~ complete with nail polish application, makeup, face-paint, fashion show, dancing, singing and soooo much more! A truly magical and memorable experience for all! 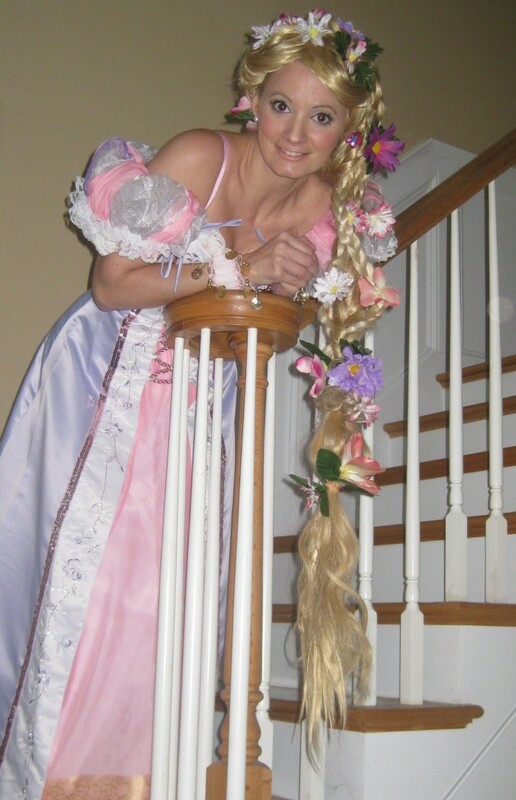 Imagine the look on your child's face when her favorite princess comes walking through the door to play with her and her friends on her special day! 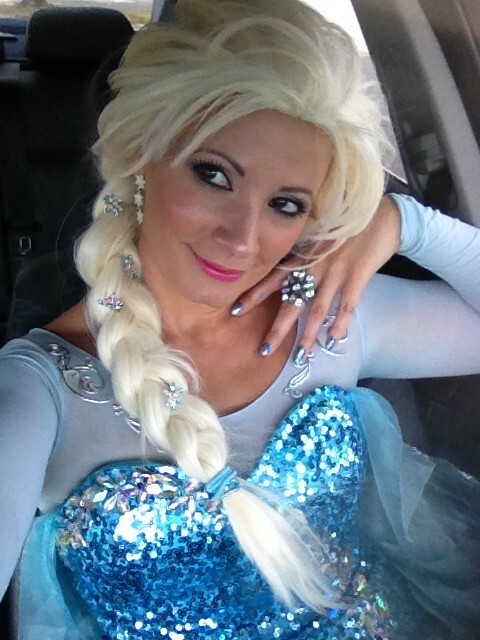 Straight out of the fairy tale and into your home, your chosen character will sing, do make-up, put on a fashion show, play games, decorate cookies and so much more! When you book with (link hidden) you're booking the best in childrens entertainment! Let us create memories for you and your loved ones that will surely last a lifetime! parties/events both special and memorable. 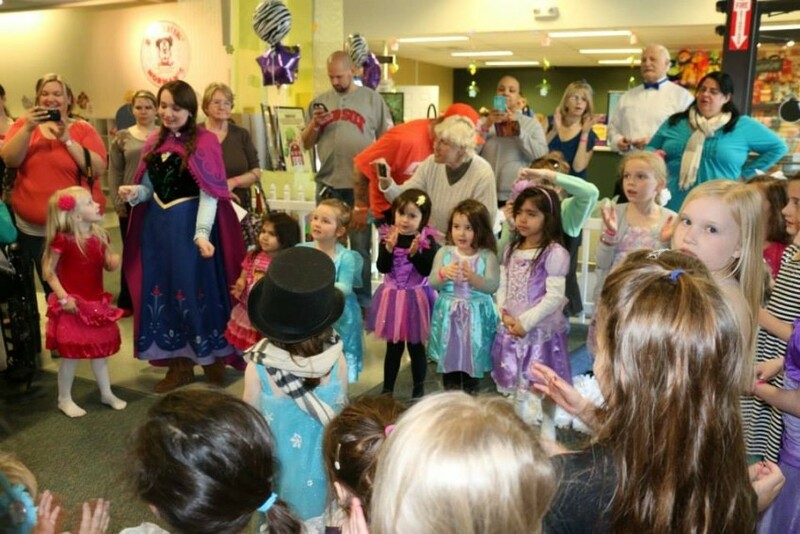 Unlike a lot of other companies who think that just putting on the dress is enough, our staff at Princess Visits will really interact with your child. It’s more than just a visit, it’s a chance for you to sit back, relax and watch your little one(s) have the time of their life with a princess/character who really is there just for them. Sing, play, take pictures and enjoy! Princess Visits is a service you can count on!